Mark Sivy offers practical information about e-learning, educational technology, instructional design, teacher PD, and more. The notion of virtual reality can be traced back to 1938 when Antonin Artaud, a French playwright, actor and director, used it in a book written to describe theater. Later, in the 1970s, Myron Krueger coined the term “artificial reality” in reference to the interaction between humans and computers. Historically, this concept of having a virtual session within a computer-generated 3D simulated environment has been nothing more than an exercise in science fiction for the masses. Even though the virtual reality (VR) systems that enable this type of experience have been available for decades, their price tags and technological requirements have been enormous. Then came the recent introduction of the wearable VR device that attaches to a personal computer. The media forerunner in this has been the Oculus Rift, which is a consumer-targeted virtual reality head-mounted display that is expected to be released in final version near the end of 2014. 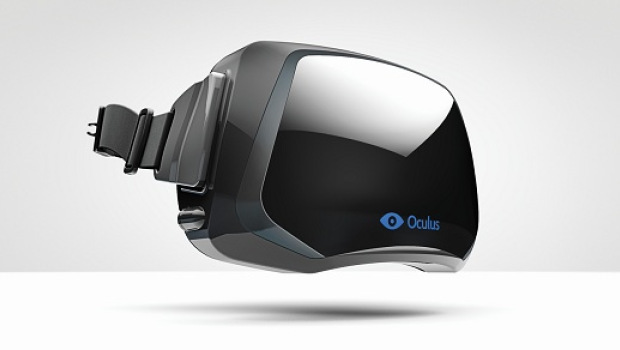 It made headlines recently when it was announced that the parent company, Oculus VR, was purchased by Facebook in March 2014. 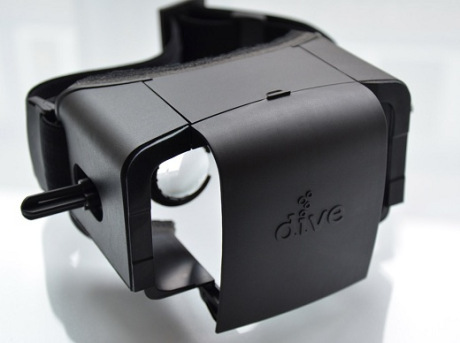 The current developer kit version of the Rift is available for $300 US. 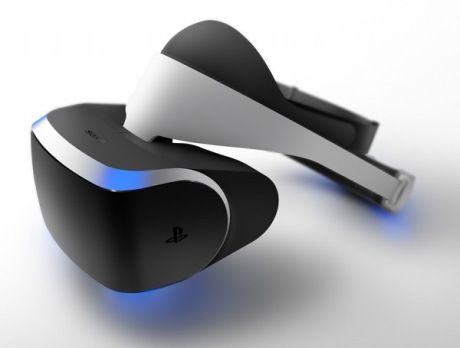 Similar personal computer-connected systems are under development by other companies such as the Sony Morpheus, True Player Gear Totem, Avegant Glyph, GameFace Mark IV, and Durovis Dive, thus we can anticipate a flood of this very highly anticipated technology into the marketplace during the next couple of years. Presently these systems are primarily being designed for either immersive gaming or for movie entertainment, but other uses of the system are certainly possible and are being considered. How Can They Be Used for Education? Imagine the advantages that these VR options would have for education. The levels of engagement, interactivity, collaboration, presence and visualization that these devices will offer can certainly be leveraged to the advantage of learning. In a recent Wired article, Brian Shuster discussed the likelihood of using virtual world environments for educational purposes. Even the Oculus Rift creator, Palmer Luckey, envisions educational uses of his creation in an article in Gamespot. 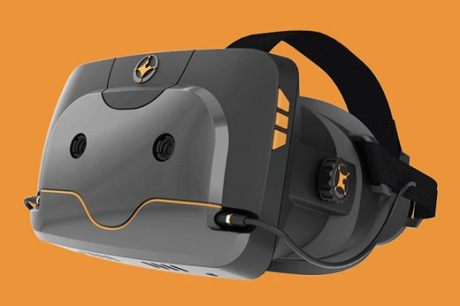 In anticipation of the educational uses of VR, East Carolina University in North Carolina had established the Virtual Reality and Education Laboratory in 1992 and the university currently offers a concentration in VR within their Education Master’s degree program. This entry was posted in Educational Technology and tagged Antonin Artaud, Durovis Dive, e-learning, educational technology, GameFace Mark IV, instructional design, Mark Sivy, Oculus Rift, Sony Morpheus, True Player Gear Totem, virtual environments, virtual reality on April 13, 2014 by Mark Sivy. Intentional Learning by Design Mark Sivy’s learning and development consulting business website and blog. Unified Talent Development – merging academic learning theory with corporate development practices by Mark Sivy. Mobile Learning Now – mobile learning programs and initiatives by Mark Sivy. The Virtual Organization – at-a-distance leadership, communications, operations, & more by Mark Sivy. Global Digital Learning – thoughts on the status of global e-learning trends and practices by Mark Sivy. Education Viewpoints – perspectives, thoughts, and opinions on academic and corporate education by Mark Sivy. Virtual School Leadership – online and virtual school leader strategies, styles, and development by Mark Sivy. Virtual School News – updates on virtual schools, cyber schools, and online school programs from Mark Sivy. Virtual School Ecosystems – virtual school components, community, and cross-functional operation by Mark Sivy. International e-Learning – updates about the international e-learning scene including practices and trends. Educational Technology – presenting technologies that either were created for or that can be adapted to education. Virtual Learning by Design – Mark Sivy’s online education, programs and talent development website and blog. Cosmic Surrounding Technology – corporate blog about innovative virtual business, government, & education solutions. ArchVirtual – colleague’s business blog about 3D environments for visualization, simulation, and marketing.